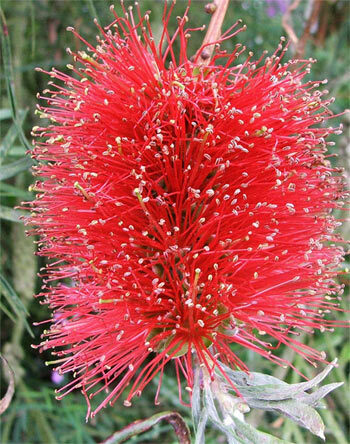 I live and garden in New Zealand - a quiet, insular neighbour of Australia. There's been rivalry between the countries for years. But we share many good things - particularly people (like the Moosey Son-in-Law), trees, and shrubs. 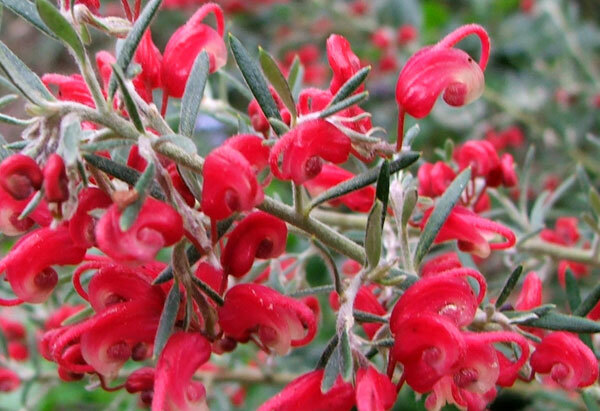 Australian shrubs are delightfully diverse, since Australia covers many different gardening conditions - tropical, arid, and temperate. 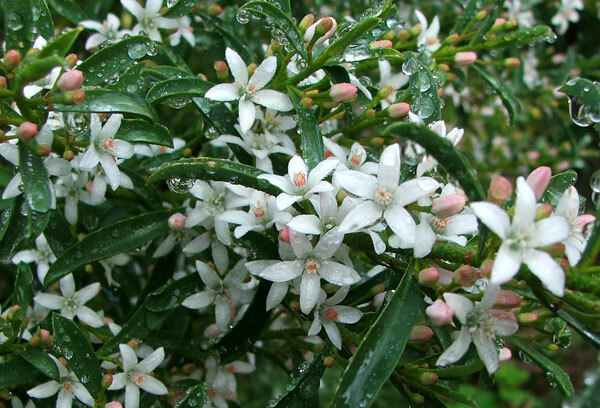 I grow numbers of hard-working Aussie shrubs in the Moosey Garden, mainly sourced from the temperate areas of the lower east coast. They have quite a different range of flower colours to the New Zealand natives (which tend to be yellow and/or white). I particularly like the bright reds. 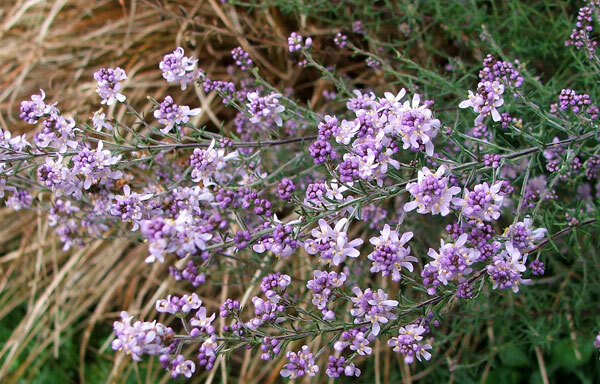 Excluding the Moosey Son-in-Law, my favourite Aussies are a creamy-white waxflower (Eriostemon) and a purple mint bush (Prostanthera). These can always be found lurking in nursery bargain bins - I suspect many local gardeners consider them 'scruffy'.